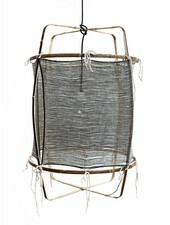 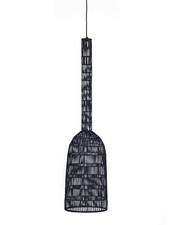 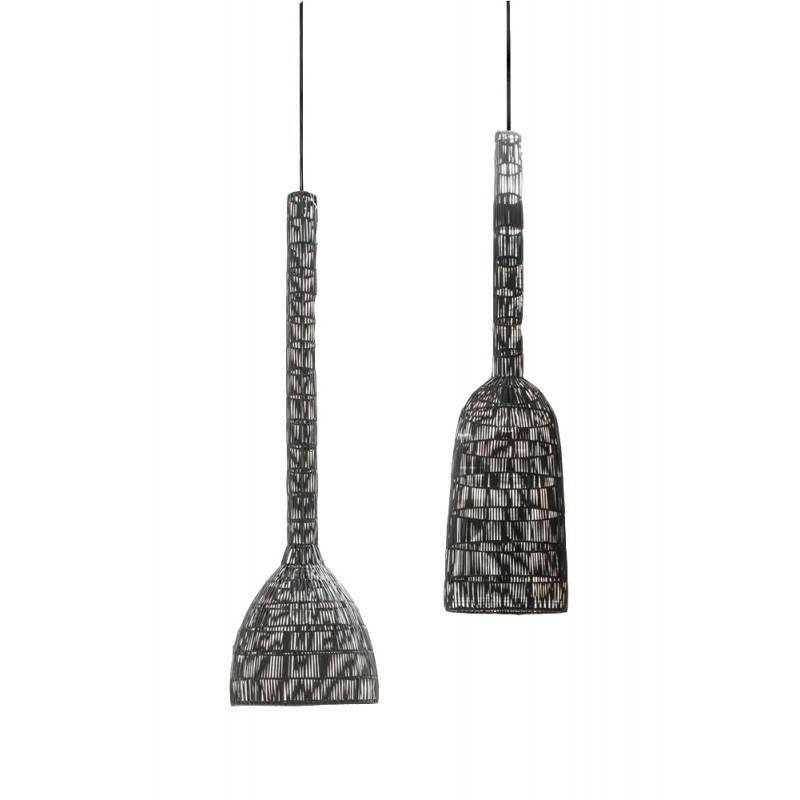 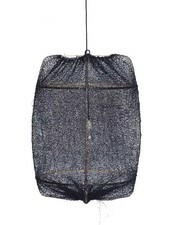 This magnificent suspension Umut3 black rattan in Ay Illuminate was designed by the Chilean designer Nelson Sepulveda. 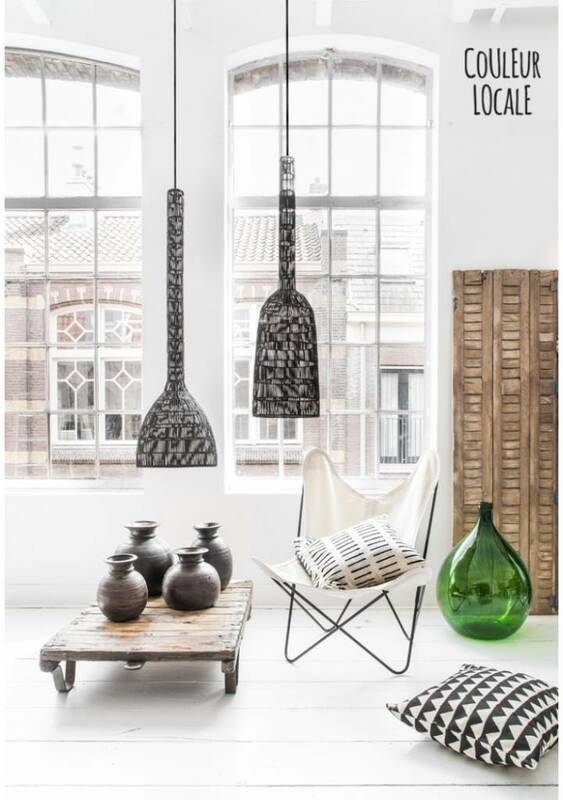 With its artistic soul and inspiration of the Scandinavian style, he was able to give life to this fixture. 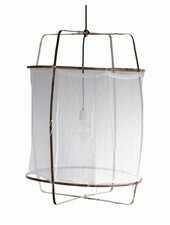 It will be perfect in a living room, bedroom or terrace. 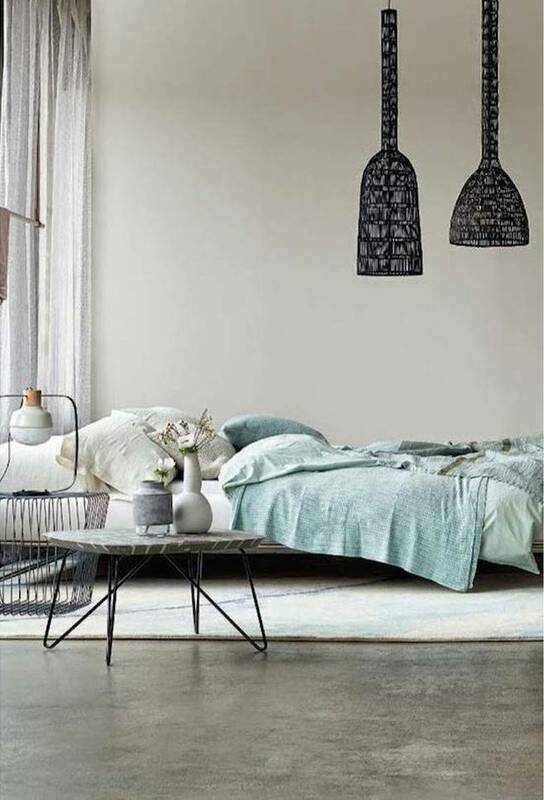 IT will dress your room and sublimate it. 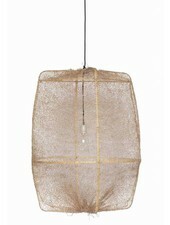 Accompanied by a rattan coffee table it will personalize your space, and make a cocoon in an Ethnic / Scandinavian style. 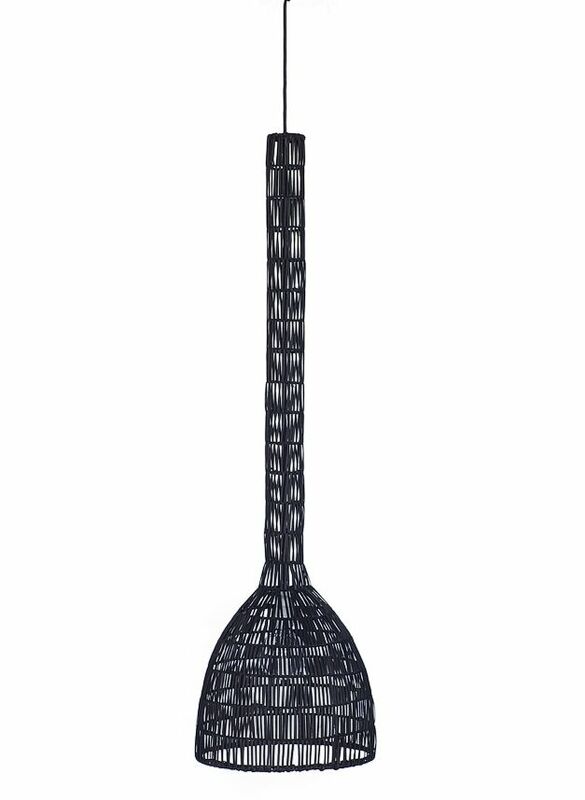 Its height is 121 cm.